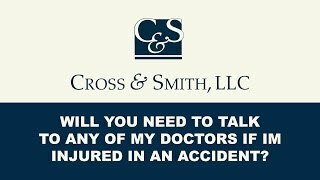 Does My Personal Injury Attorney Need to Speak to My Doctor? 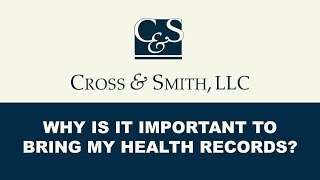 Should I Bring My Health Records to Meet With an Injury Lawyer? 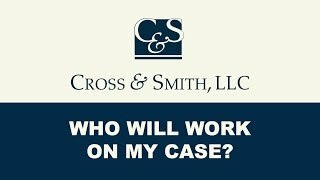 Who Will Work on My Case at Cross & Smith? 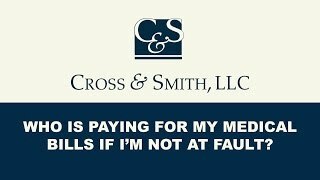 Who Is Paying For My Medical Bills If I’m Not At Fault? 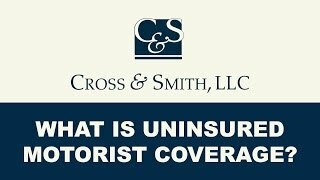 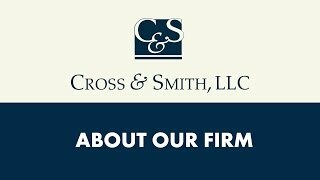 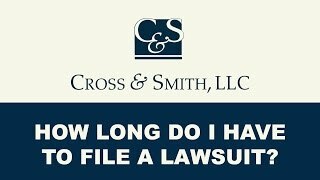 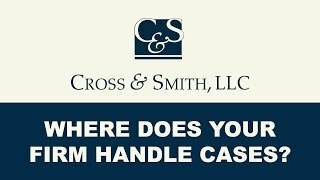 Where Does Cross & Smith Handle Cases? 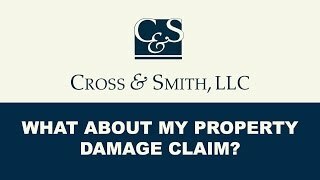 What About My Property Damage Claim? 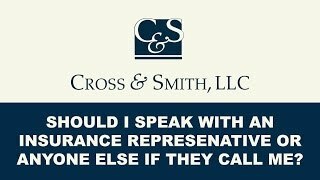 Should I Speak With An Insurance Representative If They Call Me? 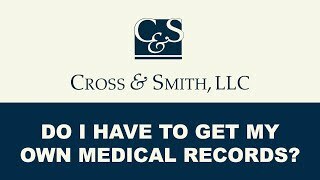 Do I Have To Get My Own Medical Records? 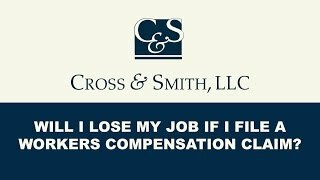 Will I Lose My Job if I File a Workers Compensation Claim? 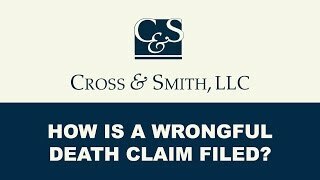 How is a Wrongful Death Claim Filed? What If the Other Driver Does Not Have Car Insurance? 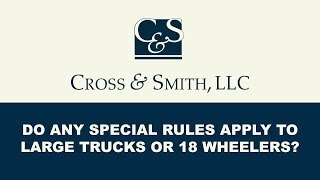 Do Any Special Rules Apply to Large Trucks or 18 Wheelers? Do I Need to File a Lawsuit to Receive a Recovery? 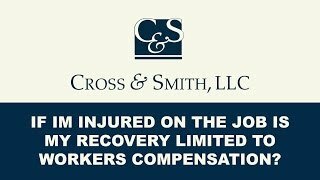 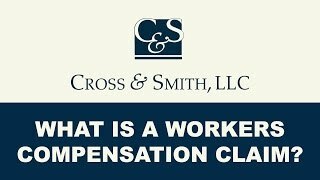 If I’m Injured on the Job is my Recovery Limited to Workers’ Compensation? 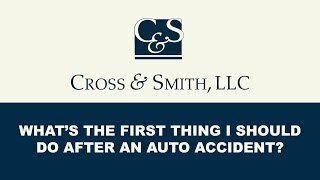 What’s the First Thing I Should do After an Auto Accident? 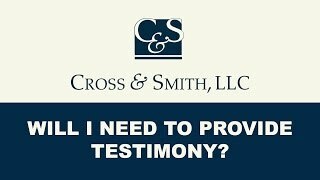 Will I Need to Provide Testimony for My Personal Injury Case in Tuscaloosa? 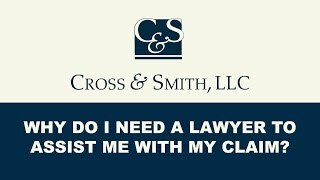 Why Do I Need a Personal Injury Lawyer to Assist me with my Claim in Tuscaloosa? What Do I need to Bring to My First Appointment with a Tuscaloosa Injury Attorney? 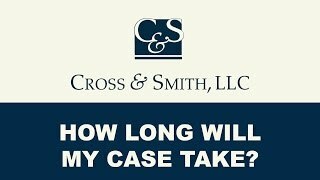 How Long Will My Injury Case Take to Complete in Tuscaloosa? 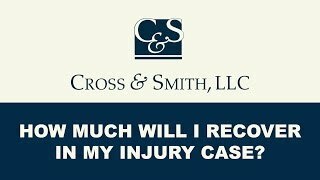 How Much Will I Recover in My Injury Case in Tuscaloosa? 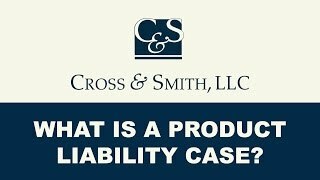 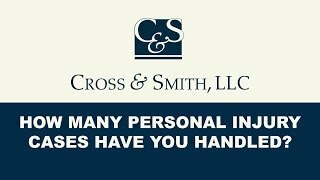 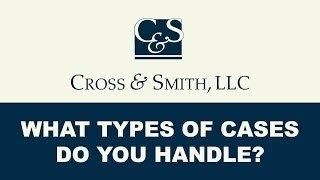 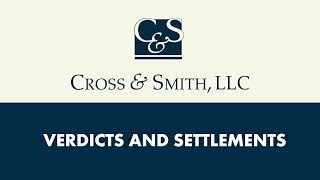 What Types of Cases Do Attorneys at Cross & Smith Handle? 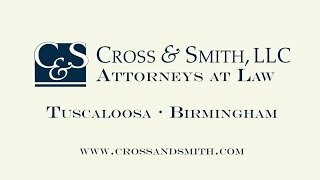 How Long Do I Have to File a Lawsuit with a Tuscaloosa Injury Attorney?